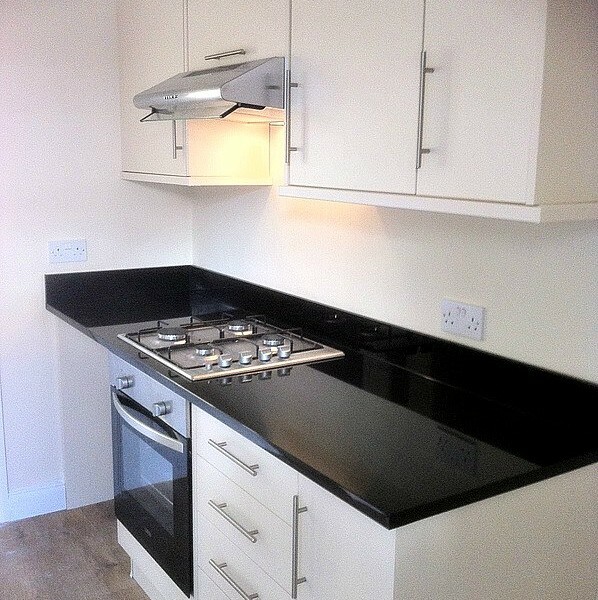 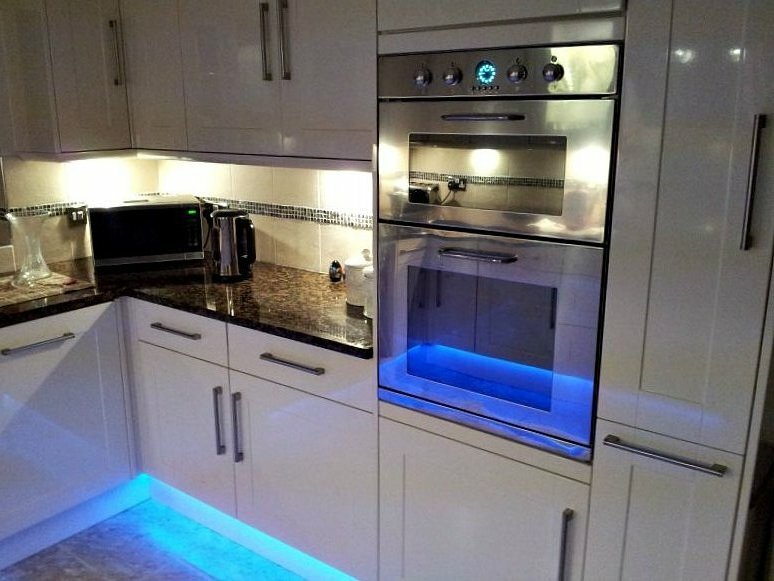 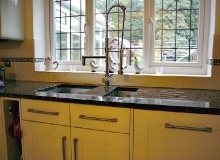 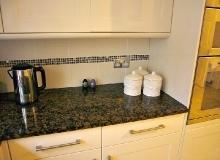 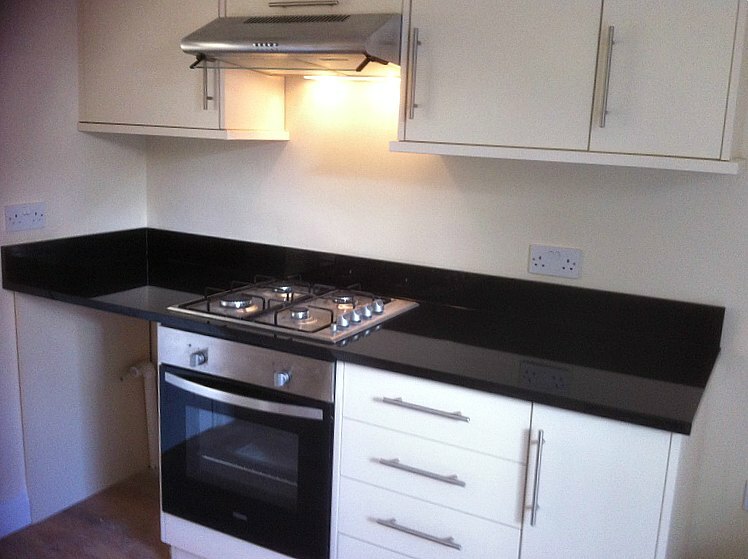 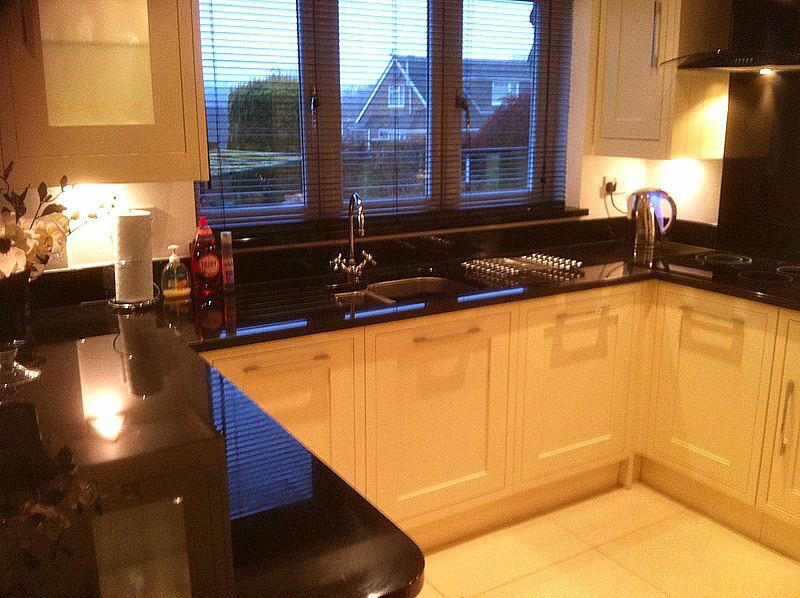 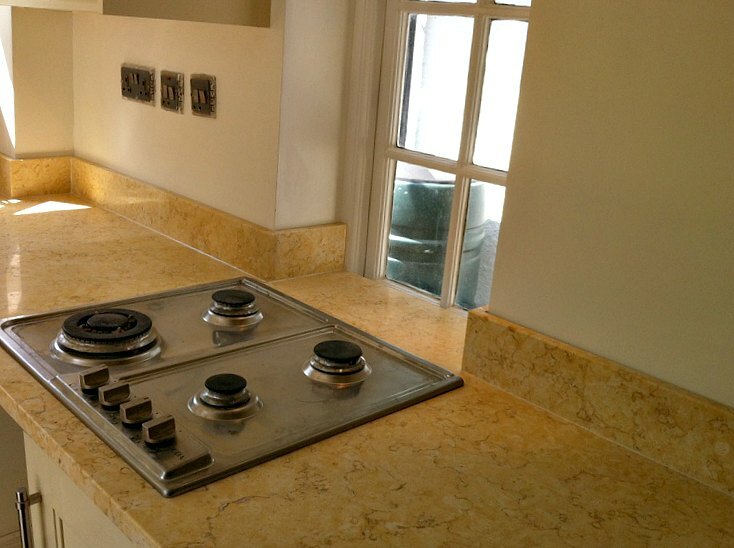 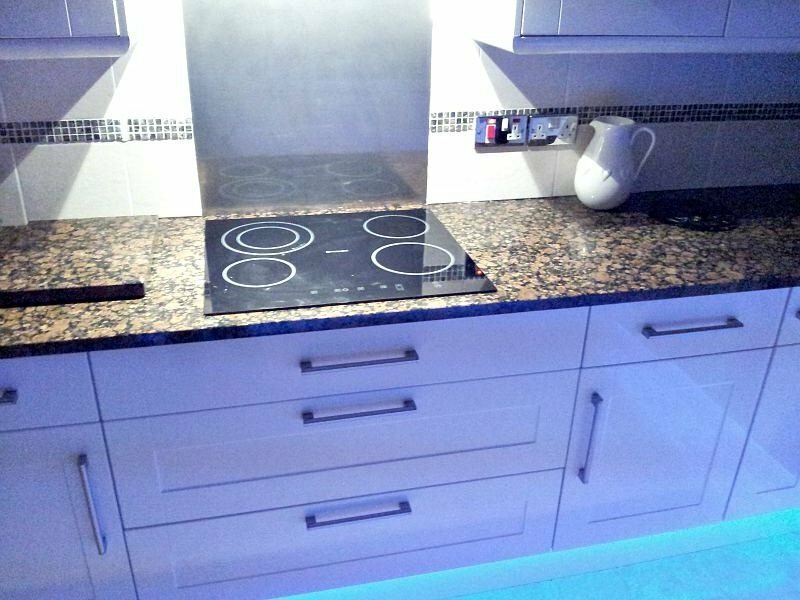 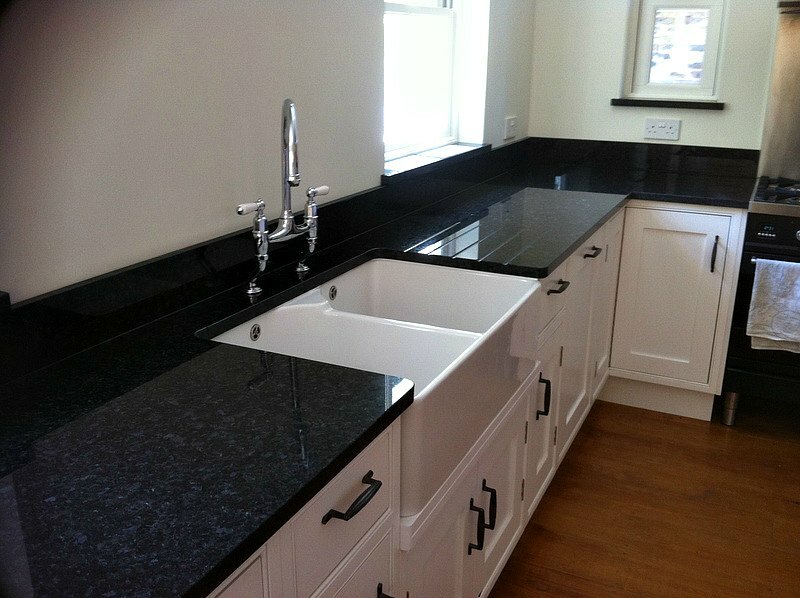 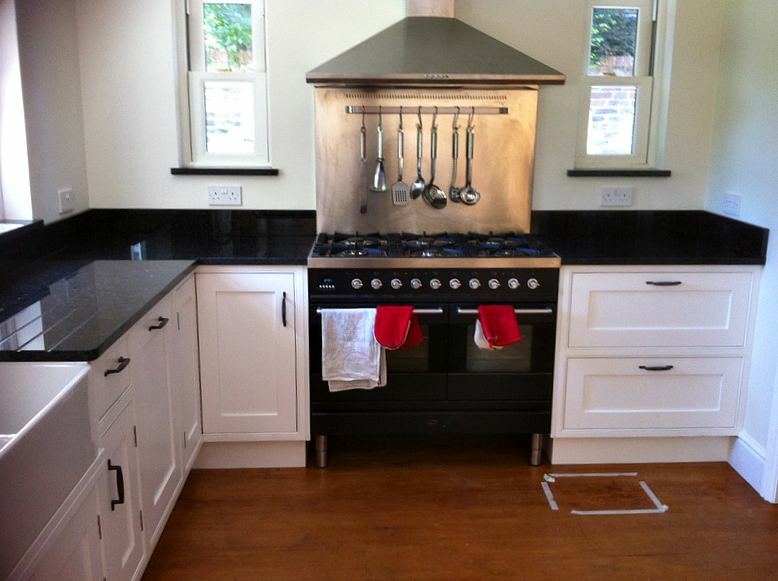 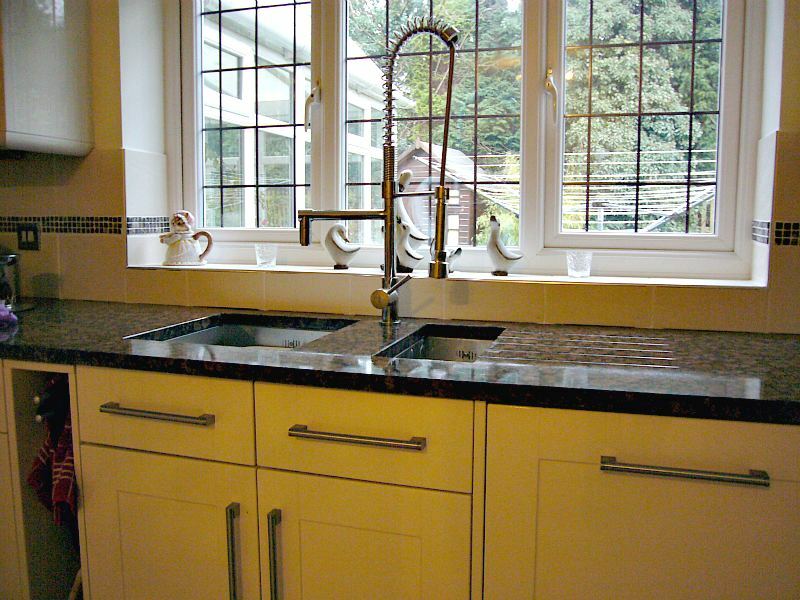 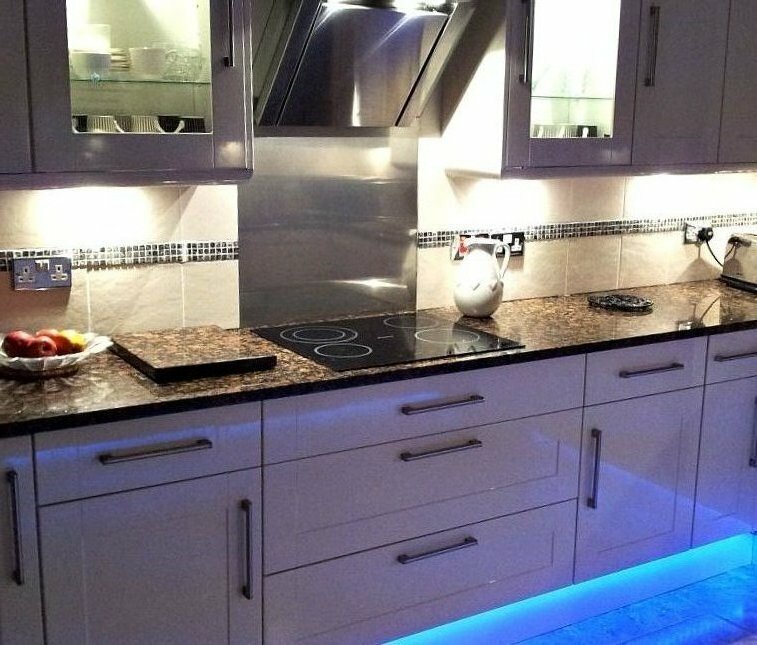 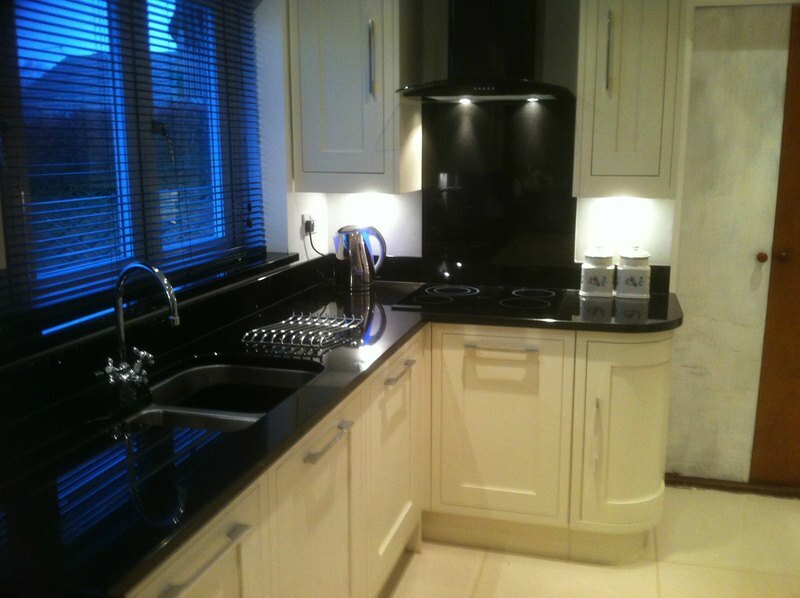 This is kitchen project we recently completed for a customer in Sussex. 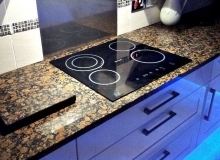 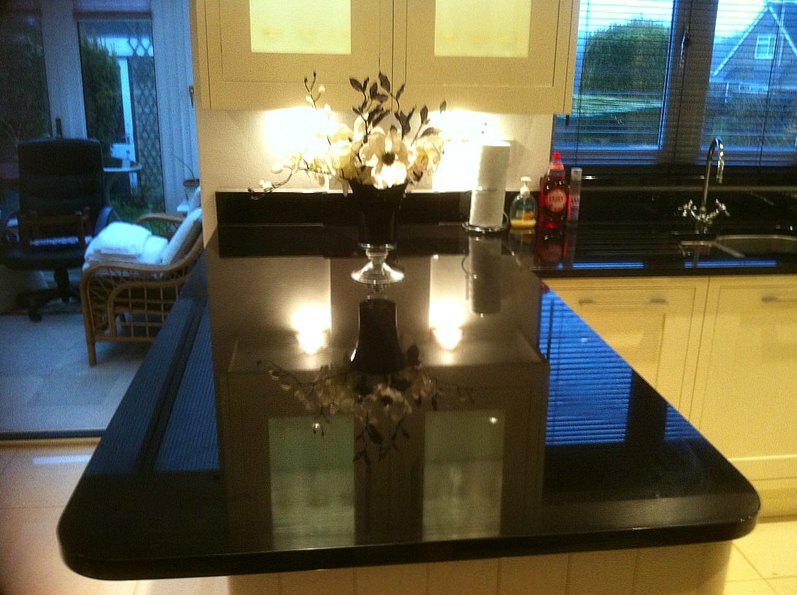 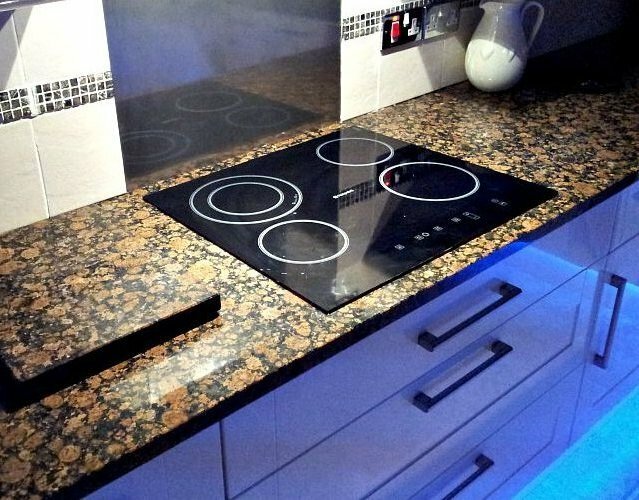 You will see in the last picture a bespoke shaped granite table top. 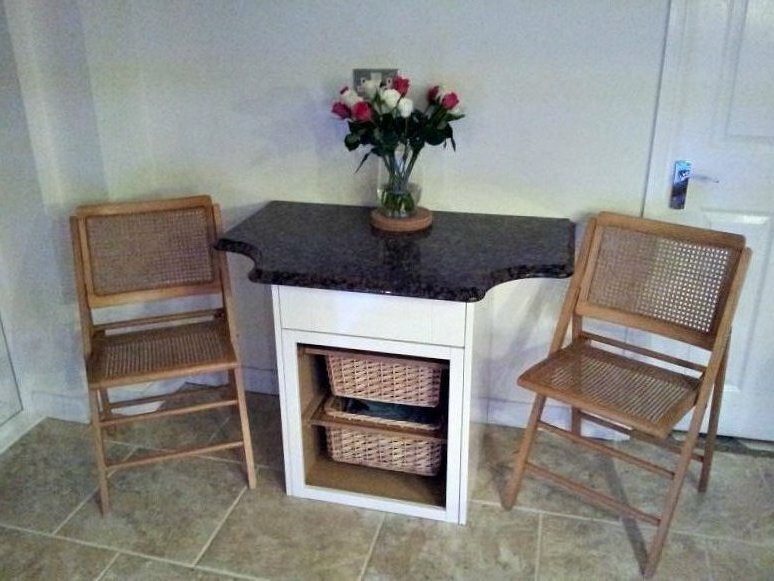 This was transformed from the drawing the customer gave us into a top that even we are proud of completing. 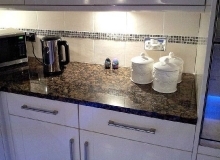 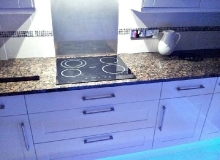 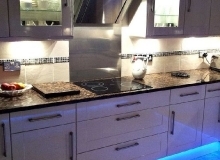 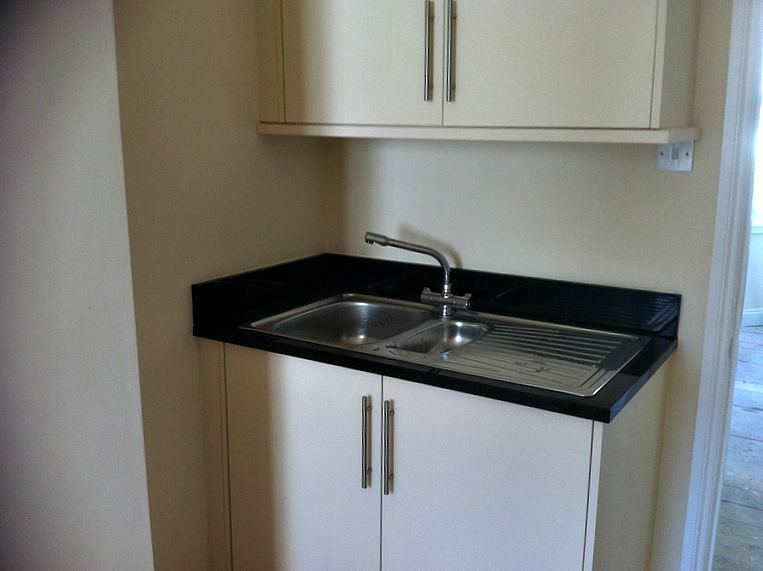 They were absolutely delighted and use it it regularly as a breakfast bar.